Download Dashboard for Xbox 360 - Xbox 360 Downloads, Repairs & Drive Replacements, Emulators, Homebrew, JTAG, RGH and more. 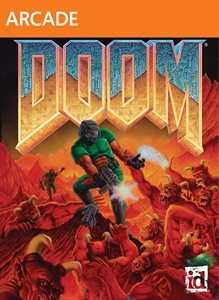 The original classic network game, Doom comes to Xbox Live Arcade. With enhanced High Defnition Graphics, 5.1 Surround Sound, and 4 player co-op and deathmatch gameplay both on splitscreen and Xbox Li..